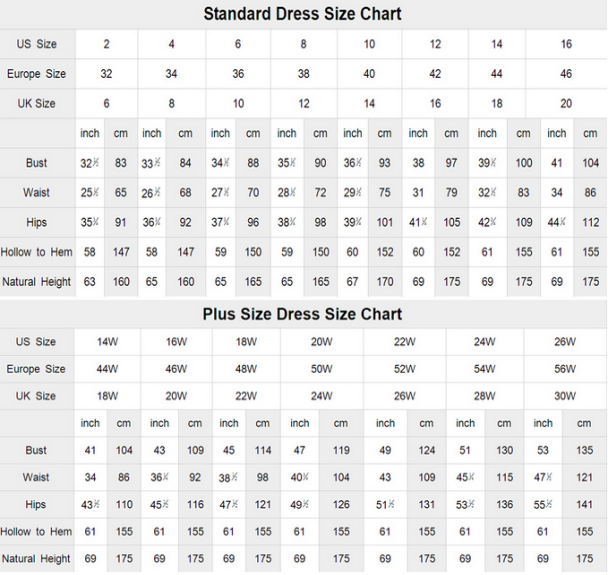 Please choose from our size charts, or you can follow up our measurement instructions. The prices don’t include shipping cost and any accessories: such as gloves, wedding veils or jacket. 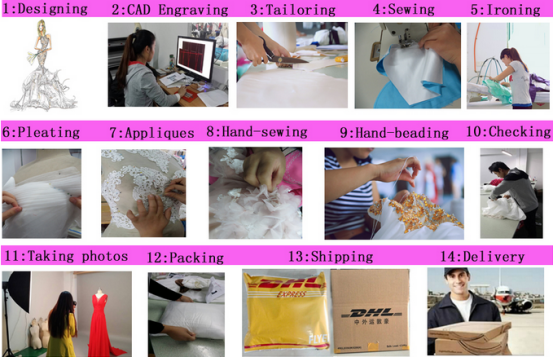 Usually sent by Air Express such as DHL, UPS, EMS, TNT, FEDEX, ARAMEX, TOLL and so on. Off-season: 10-15 days for one order; Busy-season: 20-30 days for one order. Western Union, Money Gram, Bank Transfer, Escrow, Visa, Master Card. 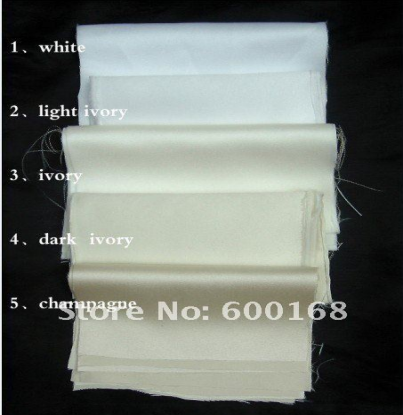 If some decoration on the dresses you want is out of stock, we will inform you before you place the order. Each dress in one polyester bag. Send your inquiry to our good quality ZZ bridal 2017 V-neck lace appliqued and beaded A-line wedding dress products.